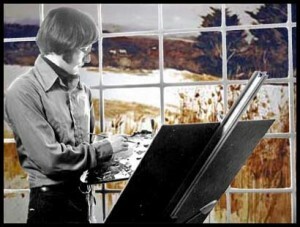 Artist William Landregan was born in Manchester, New Hampshire in 1949 and died in 1973 at the age of twenty-four. 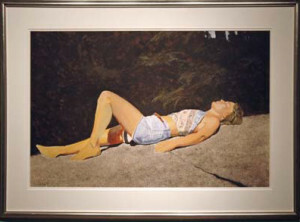 He was a student of Murray Wentworth, American Watercolor Society and National Academy at the Art Institute of Boston. William exhibited in many major shows, including the National Arts Club, Allied Artists Association and the American Watercolor Society where his painting was chosen for the traveling exhibition. One of his paintings was also chosen for the eighth annual Benedictine Art Award Show in New York where he received Honorable Mention. 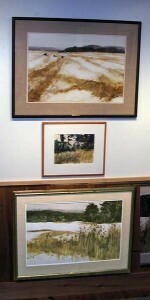 He also maintained a gallery in Perkins Cove and shore Road in Ogunquit in 1971 and 1972.